June | 2013 | Schwervon! 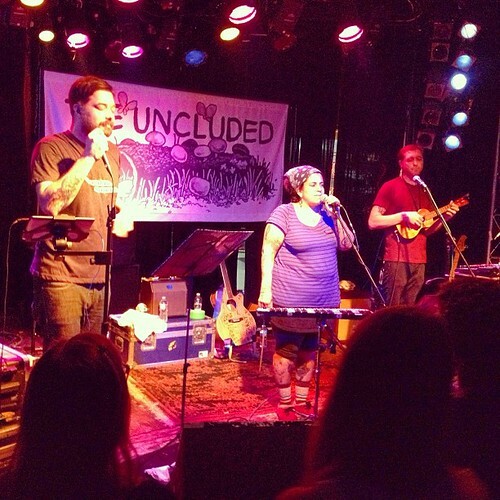 Soooo great to see Kimya Dawson, in KC, last night at the RecordBar w/ Aesop Rock in their new collaboration The Uncluded. We laughed, we cried, we danced our asses off. Coupled with the Supreme Court ruling to strike down the Defense of Marriage Act and a great Major Matt show early in the evening it was indeed a day to remember. 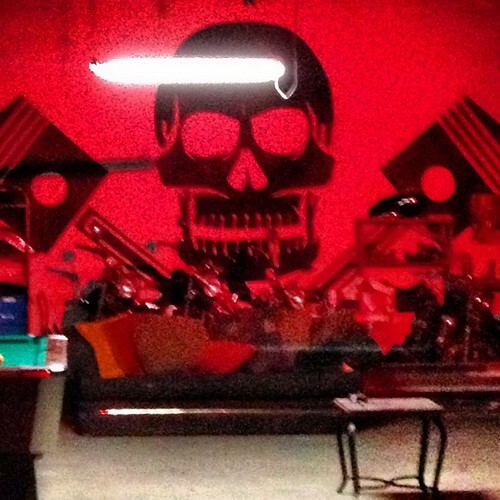 We had a bang up time last night at the Black Label Cycle KC shop in the West Bottoms. 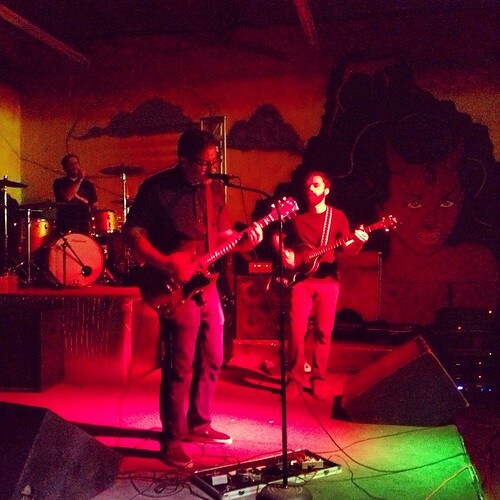 It was one of those real down and dirty, no AC, sweltering, first night of Summer kinda gigs! A big THANK YOU to: Red Kate, Crossed Wires and Paranormal Funhouse as well as the fellas at Black Label Cycle and everyone who sweated it out with us into the early hours. 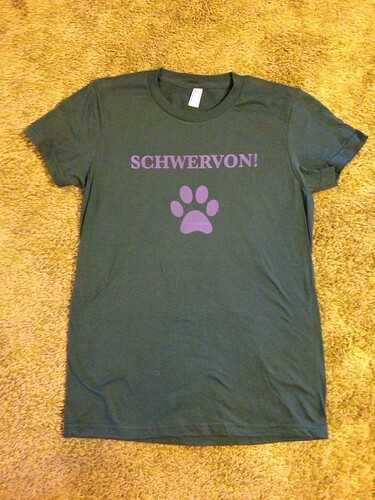 The next Schwervon! 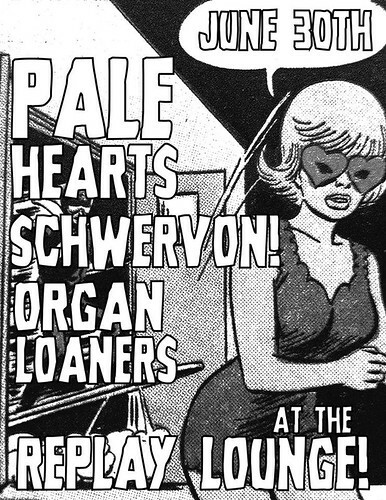 show will be June 30 in Lawrence, KS w/ The Pale Hearts + Organ Loaners. See you there! 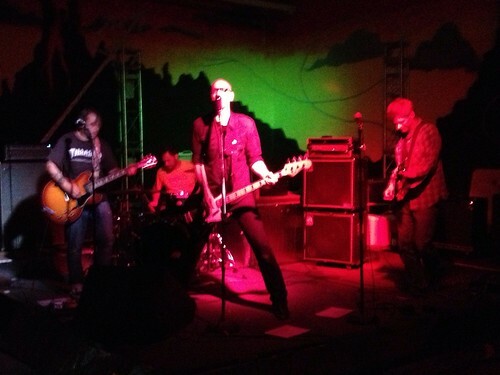 Crossed Wires (New project comprised of members of Steady States) kicked off the night with their second ever live show. I like these guys. Kind of reminded me of the 90’s Touch and Go band Arcwelder. 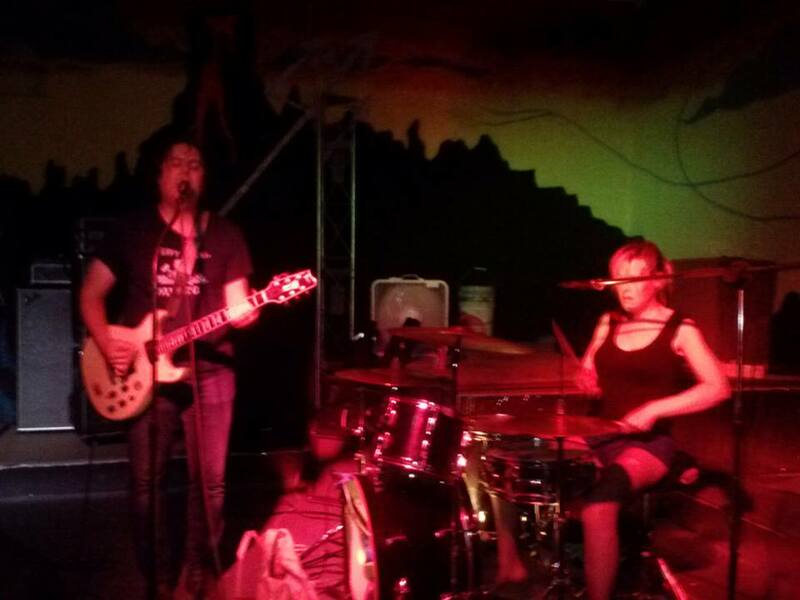 Didn’t get any shots of Paranormal Funhouse but Red Kate closed out the night, after us, with a super heart felt set of “Union Friendly” garage rock and roll! The more I see these guys the more I love them. One of the highlights of the evening was birthday girl/guest vocalist Molly who, half way through Red Kate’s set, performed a somber acapella version of We Are Miners. Didn’t see that one coming. But a nice little break from all of the hot rockin’. 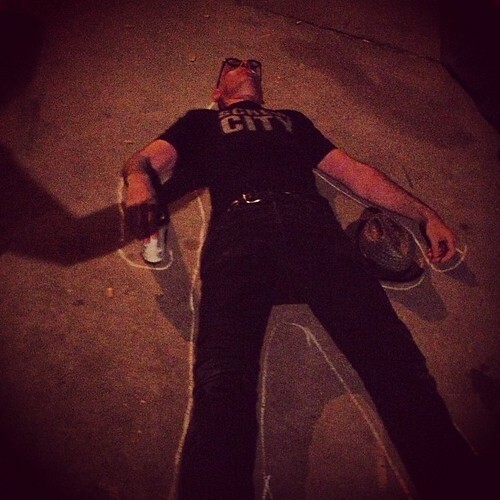 Here lies L. Ron Drunkard: He gave his all!